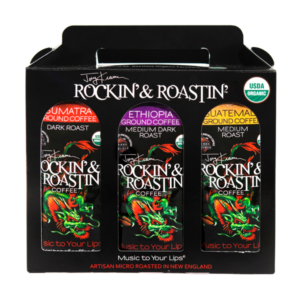 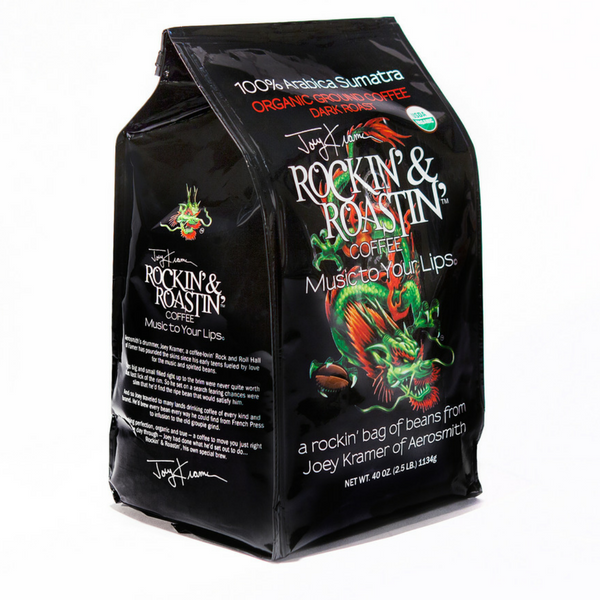 Joey Kramer characterizes the taste of this coffee as earthy at the start, then evoking tones of chocolate, citrus and sweetness. 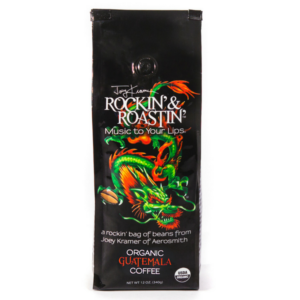 Customers can expect to make between 45 and 50 12-ounce cups of coffee a month with this delicious 40-ounce bag of perfectly ground Sumatra. 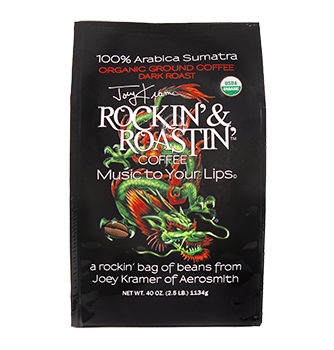 The easily discernible earthiness of most Sumatra coffees shows us that brews can be distinctive, individual, quirky…and tasty. 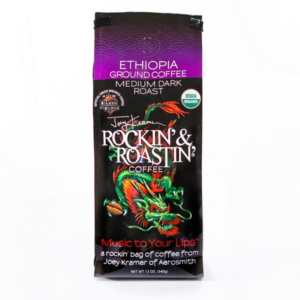 Sumatra is always a crowd favorite among speciality coffee consumers.